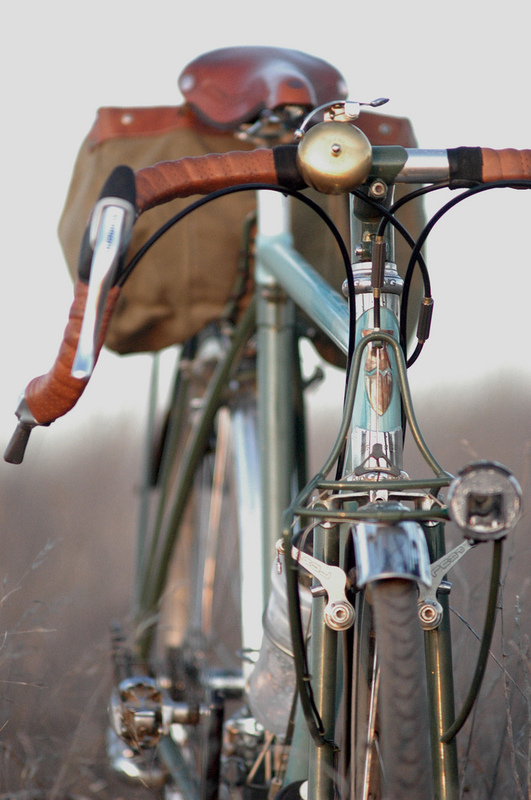 Frances Cycles head badge – mountain. ©J. 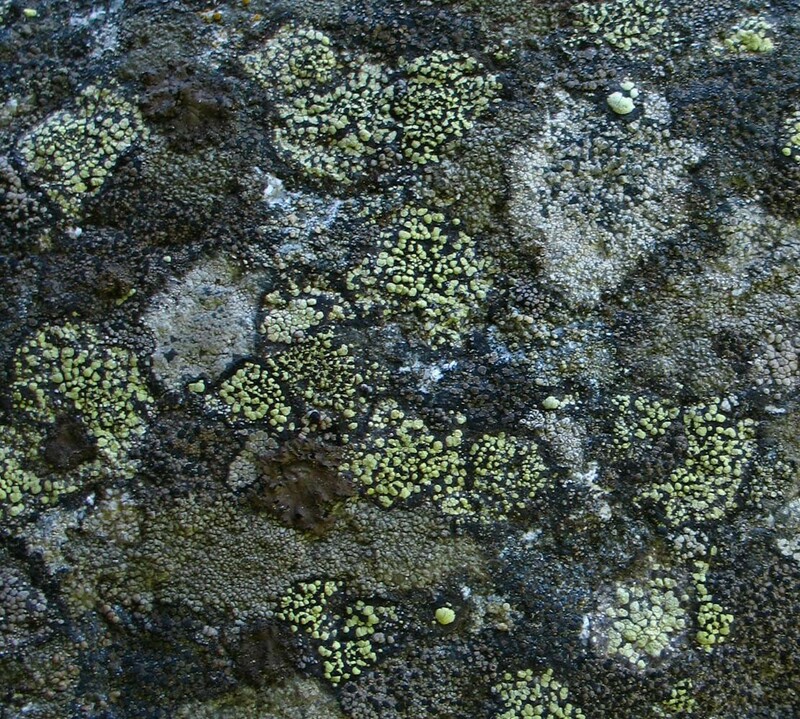 Muir. Used by permission. 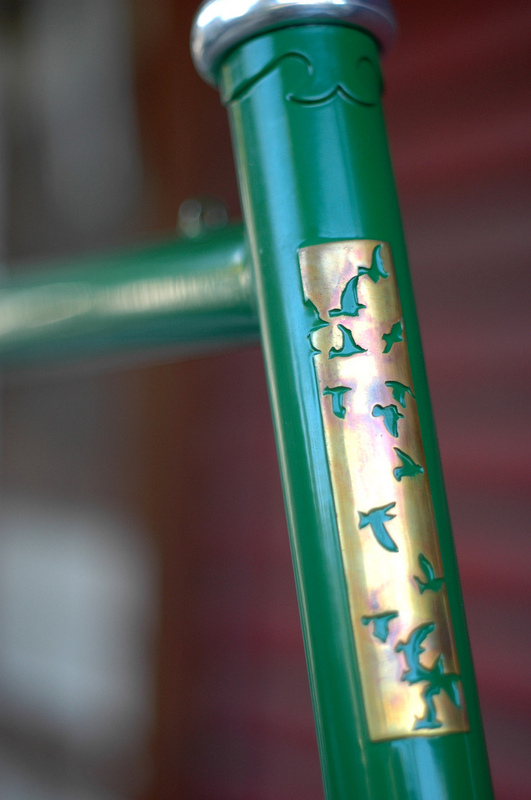 Frances Cycles head badge – birds. 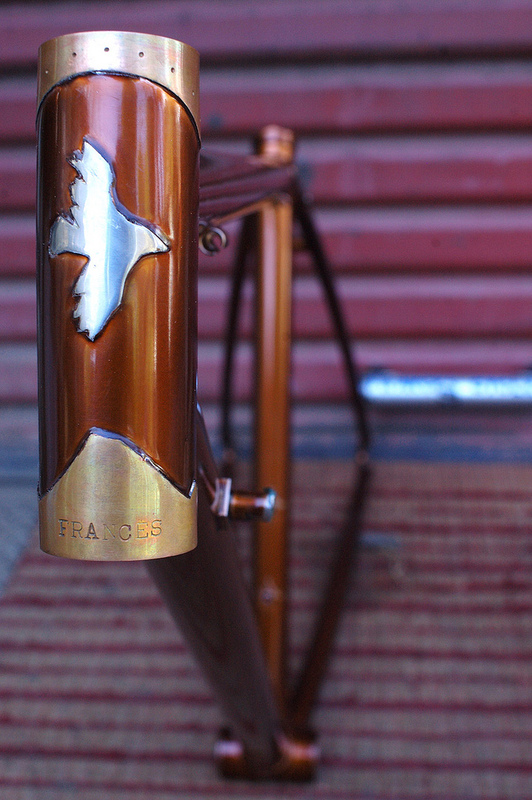 Josh Muir makes beautiful steel bicycle frames, by hand, slowly // Frances Cycles of Santa Cruz, CA.